He's gonna be able to afford a fancy car... when he's of age to drive. 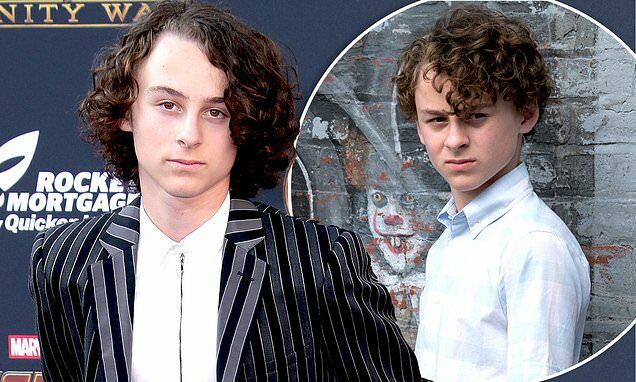 Wyatt Oleff has been offered a substantial payday for It: Chapter Two after the original made $700 million internationally. The 15-year-old actor will reprise his role as Stanley Uris and is earning $150,000 in base pay according documents obtained by TMZ. He can also earn another $350,000 depending on how well the sequel performs. The first installment of It was set in the summer of 1989 and told the story of seven children in Derry, Maine who were terrorized by Pennywise. The film is based on the novel written by Stephen King in 1986.